Ordered at 14.06.2017 arrived in Italy at 23.06.2017! 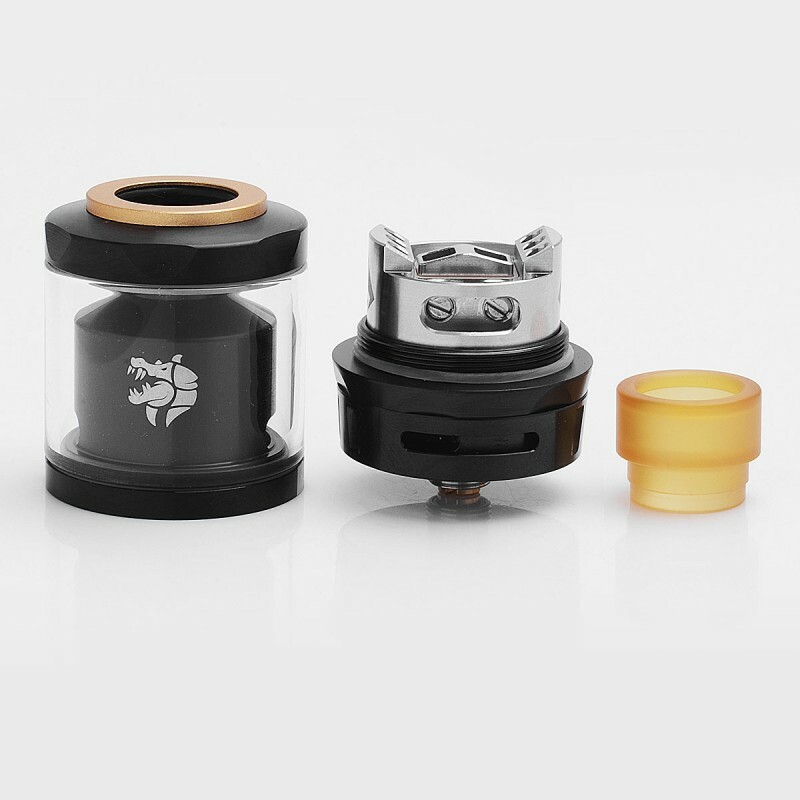 The RTA is perfect, comes with the top cap that keep the glass in position, really nice to rebuild. 3 or 6 ml, nice vapor and good flavor. Just got it. I was worried about it not having the attachment for the top as it would be difficult to fill. Turns out it does come with it. Good flavor but not what everyone rants and raves about. Guess I'm too used to RDTA's now. Still a good little/big RTA though. 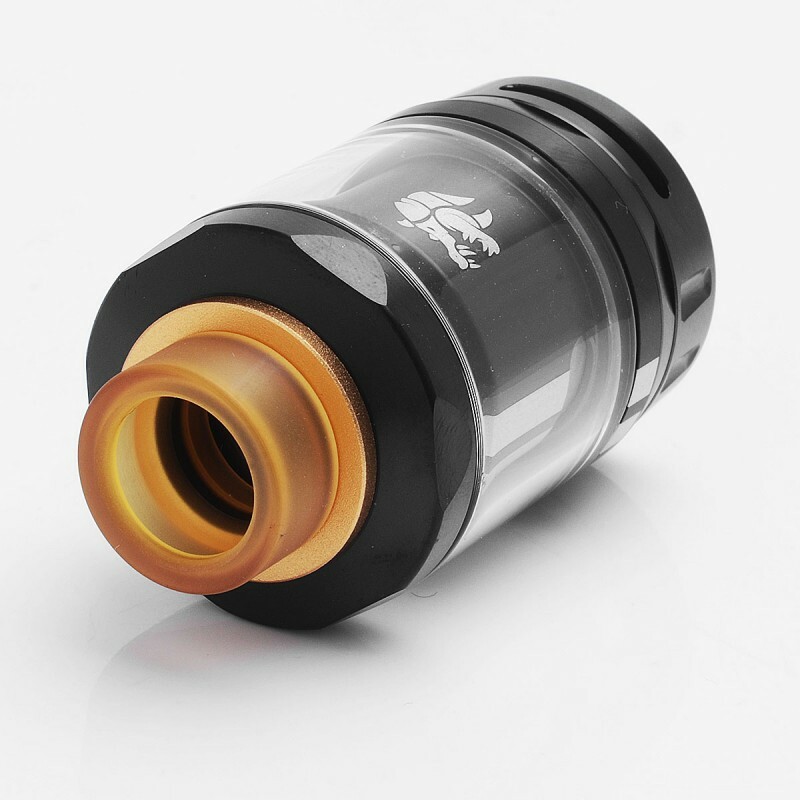 Wonderful RTA great air flow for those that like a lot of air though there is small amount of noise if you choke off the air by 50%. 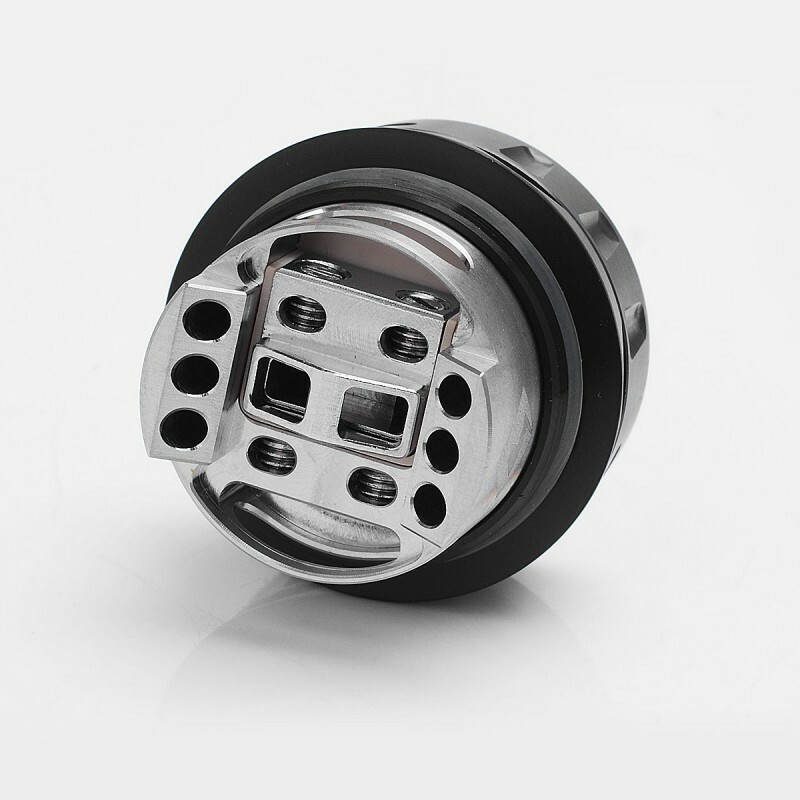 This can also fit a large single coil centered quit nicely wouldn't use the block off part that is included just build a 3.5-4mm+ coil. 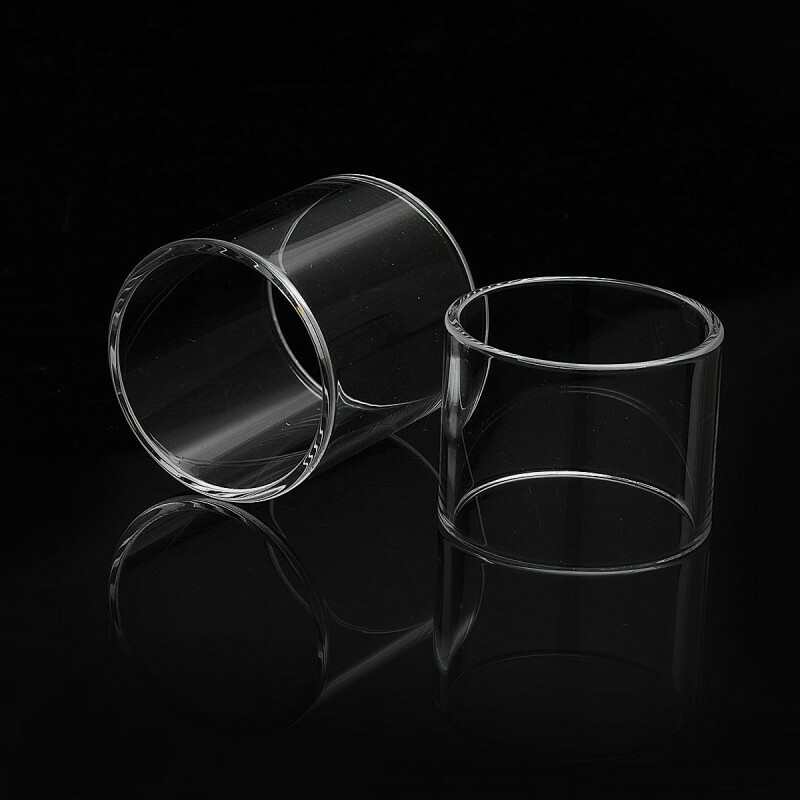 For those wondering yes it does include the fill cap to hold the glass in place. 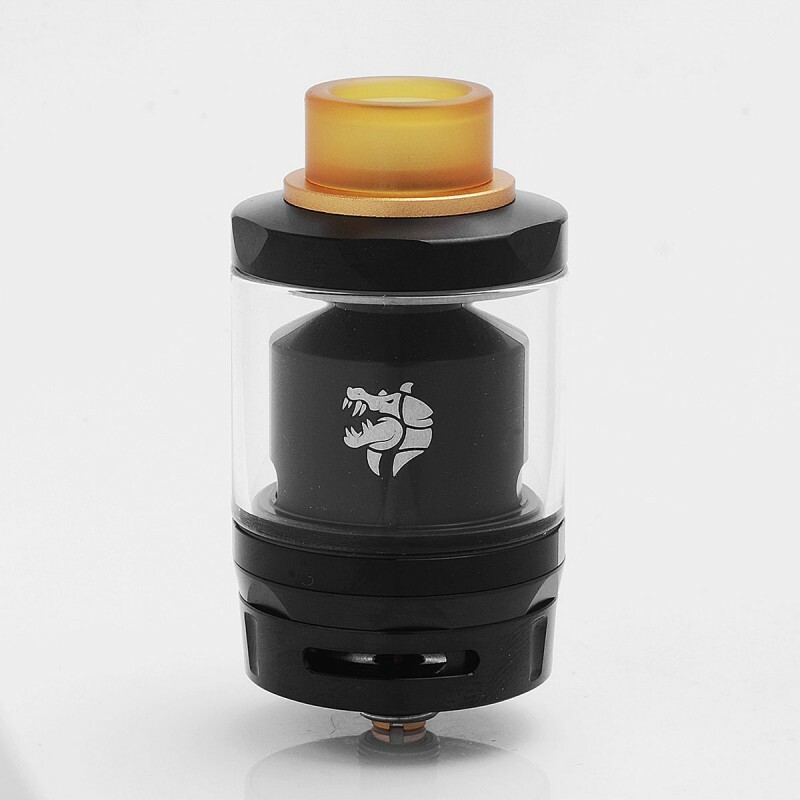 My favorite RTA to use single or dual coil setup. I need the help of some of you and tell me if it is version 2, this already added the fill cap?? 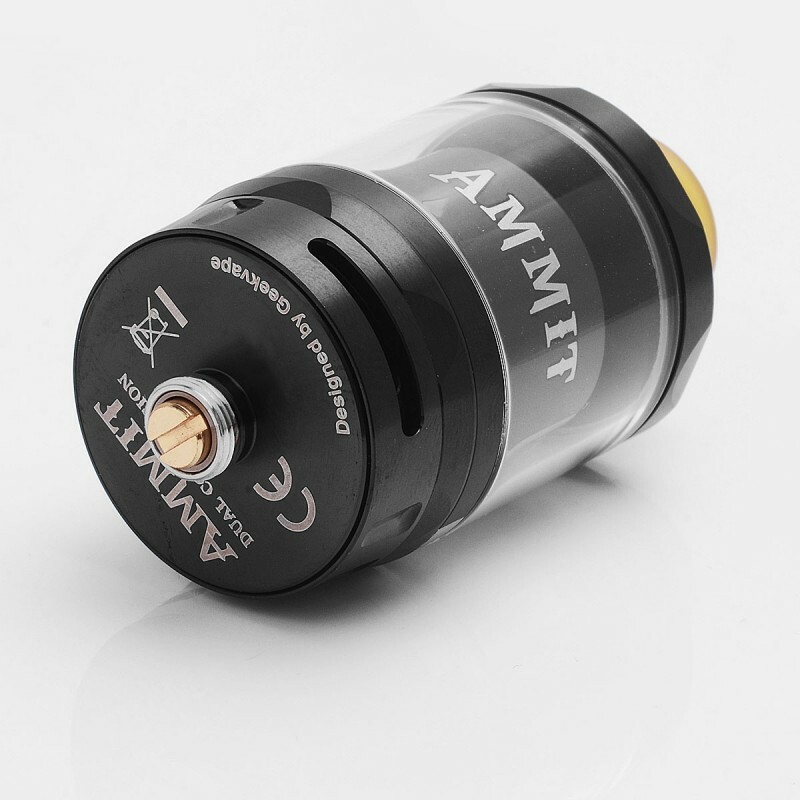 I have pre ordered this atomizer a while ago and i still will have the updated version?